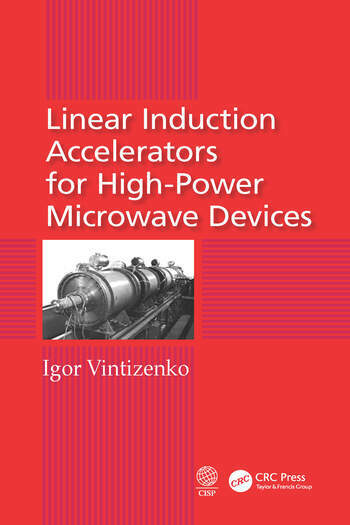 Linear induction accelerators are successfully used as power supplies for numerous devices of relativistic high-frequency electronics. 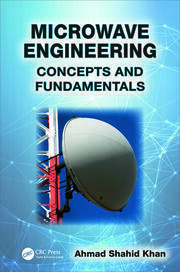 This book addresses ways to solve physical and engineering problems arising in the calculation, design, modeling and operation of linear induction accelerators intended for supplying relativistic microwave devices. 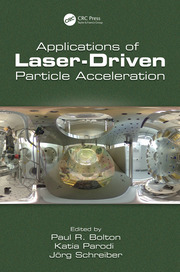 It reviews and analyzes both classic and recent studies on the topic of linear induction accelerators (LIA) for generating and amplifying microwave radiation by relativistic devices.